As you may have gathered from my previous posts and tweets, my kids love to watch TV. We’ve had Netflix since last Christmas, and while the boys love their “live” TV on wet afternoons after school we often pan out on the couch together in front of Netflix and watch movies- they’re currently hooked on Disney’s very old season of Robin Hood, singing along loudly. The boys most particularly love cartoons, the louder the better. 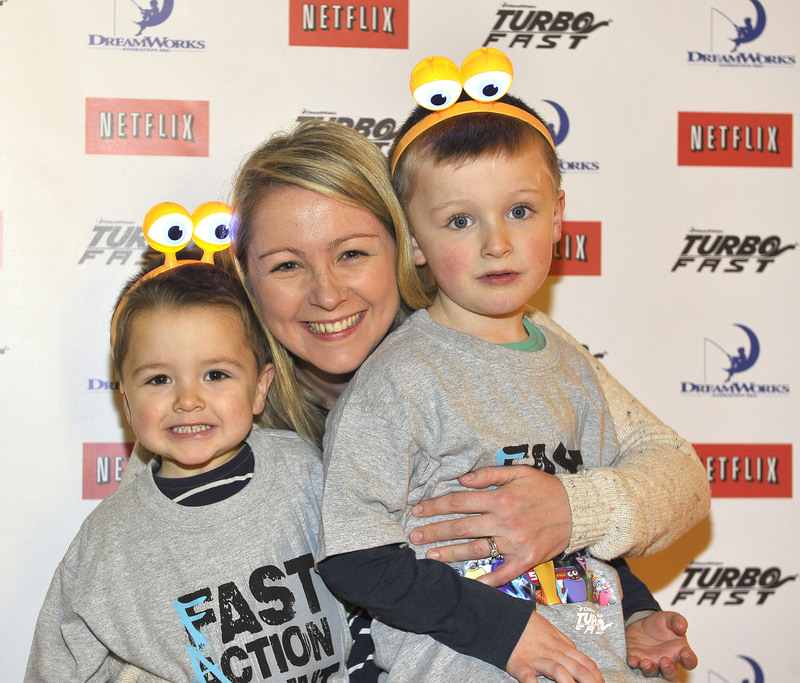 So, when we were invited to attend the preview of the new Netflix cartoon series “Turbo FAST” I jumped at the chance. On a cold morning in December we left Daddy and baby sister behind and went off on an adventure to Dublin. The boys were very, very excited to make new friends, collect goodie bags (LOOK MAM LIGHTS FOR OUR HEADS!!) and have popcorn before we even saw the show. 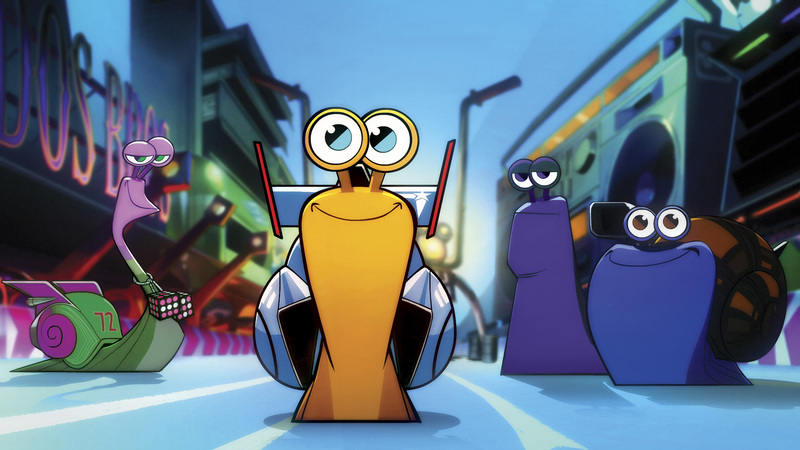 The cartoon was bright and noisy, it had silliness, fart jokes, fast vehicles, more silliness. Boys won over. There’s also bits for the parents, just to check that we’re listening, like “It’s on the internet so it must be true…unless that’s what the internet WANTS us to think”. The five year old was totally hooked, the three year old seemed a little lost at the story (it moves quite quickly) but was very enthusiastic at the race scenes making LOUD car noises. There are also nice lessons to learn, about the support of your friends so that the parents will overlook the fart jokes and the bits that really appeal to the kids. days out, netflix, parenting, TV. Bookmark.